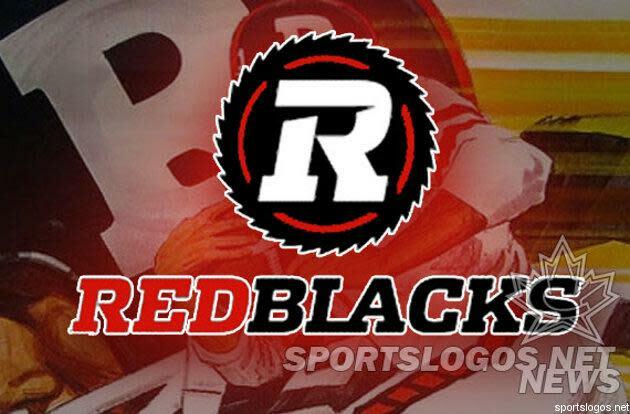 Ottawa RedBlacks: OK logo, God-awful name. Also, it's a bit redundant to have 2 teams in a 9-team league with the same colour scheme, no? There's a good point in that last one, as Rouge et Noir sounds pretty good (and fits with other prominent Quebec football teams, such as the Laval Rouge et Or and the Sherbrooke Vert et Or). For the English-speaking, though, it looks like RedBlacks is what they'll be going with. A return to Rough Riders was off the table thanks to Saskatchewan, and most of the fan suggestions (funny or serious) never seemed to get too much traction with the team, so it appears we should all get used to RedBlacks. The logos aren't bad, though, and they reflect the logging history of the area that was part of the original Rough Riders name (that or Teddy Roosevelt's troops or both, depending on who you believe). However, they do bear some notable similarities to that of the Fort Wayne Komets of the ECHL. The Ottawa franchise's name and logo will be officially unveiled to a small audience of media and sponsors on June 8, but despite the Twitter backlash, it would be surprising to see something else than this.